Io Normal is a game development company founded by Conor O'Kane in Melbourne Australia. 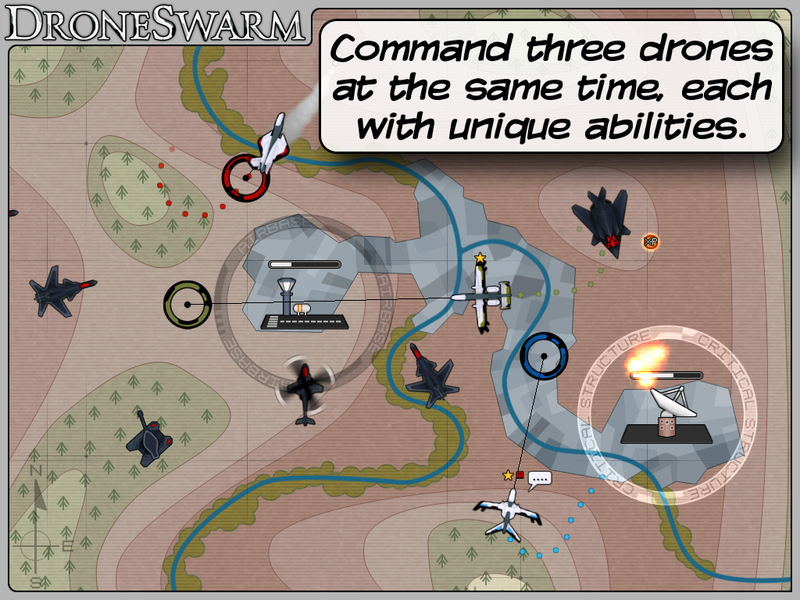 It's first release is DroneSwarm Command, a strategy game for the iPad. Conor has worked in game development since 1999, initially as an artist at companies such as Funcom and Tantalus Media. He now develops his own games and teaches game design and art at RMIT University. 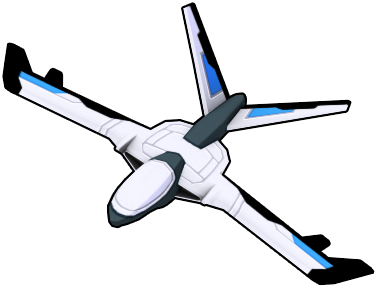 Conor's previous releases include Harpooned (PC & Mac), Go Beryllium (PC & Mac), and Last Flight of the Bumble Bee (Pc, Mac & iPad). 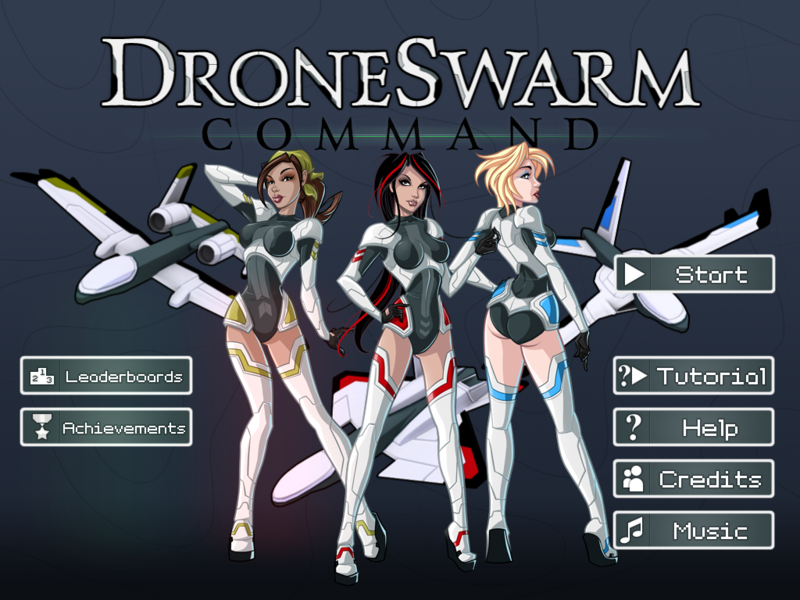 DroneSwarm Command is a unique real-time strategy game for iPad featuring multi-touch controls and an experience system that allows you to upgrade your drones to suit different play styles. 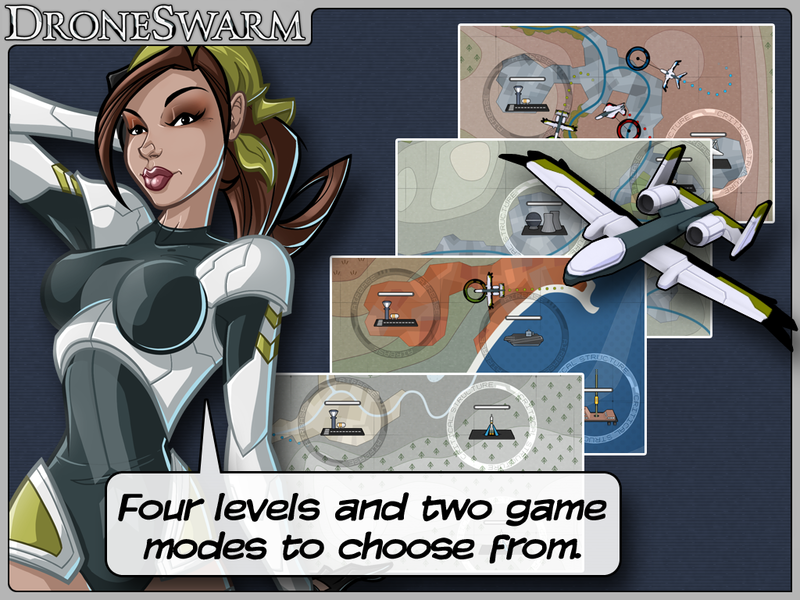 Four levels and two game modes (survival and 10-minute mode) to choose from. A detailed tutorial and training missions. Command three drones simultaneously, each with unique abilities. 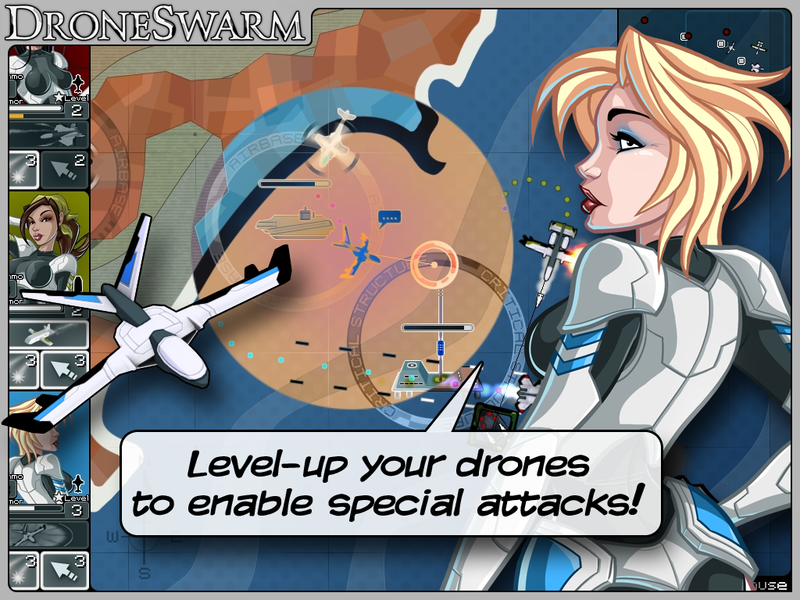 Level-up your drones to enable special attacks. 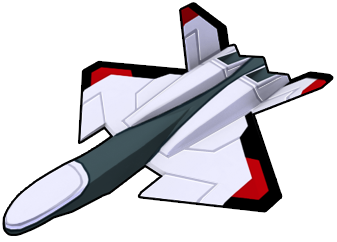 The Redback, an air superiority fighter armed with long range air-to-air missiles and possessing high speed and maneuverability. The Groundhog, focusing on close air support it has guns and rockets to take out ground targets and can laser designate targets for cruise missile strikes. 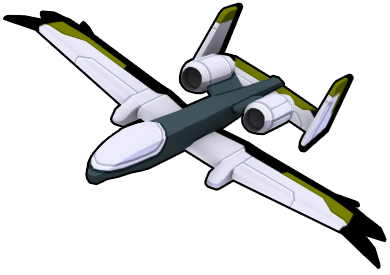 The White Crane, an electronic warfare and countermeasures aircraft which can hack enemy missiles mid-flight or disable enemies with its EMP weapon. 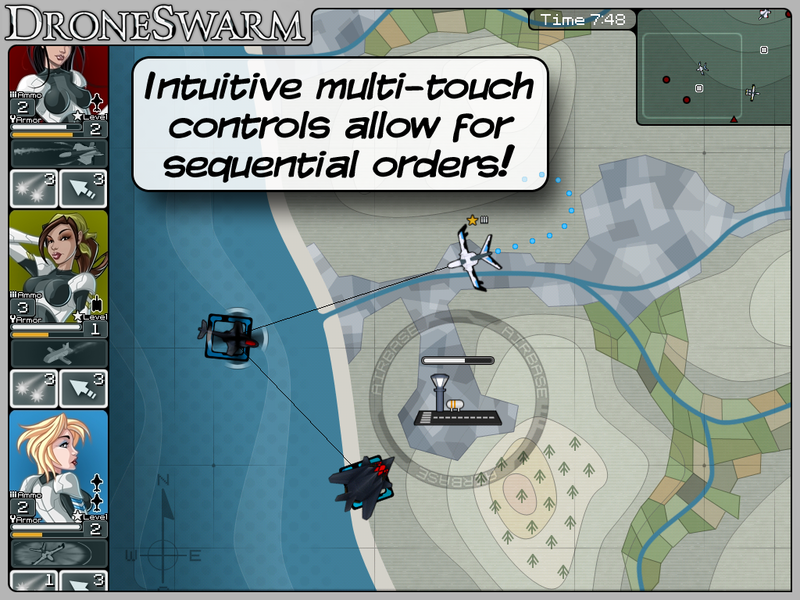 Winner of the 2011 iFest Australian Independent Game Festival, DroneSwarm Command takes real-time strategy to a new level with controls and graphics custom designed for the iPad.